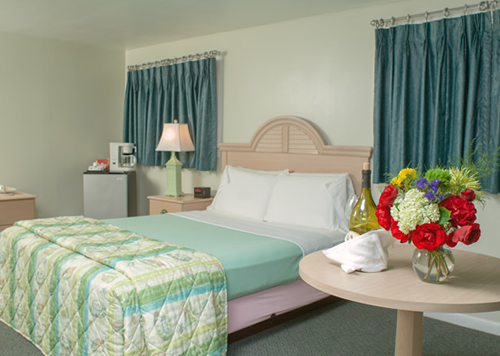 Located only 6.1 miles from the Southfleet Motor Inn you will find Gull Pond. With a moderate parking area, restrooms, lifeguards (seasonally), kayak and water craft rentals and an entrance fee, this is the perfect family beach. There are docks that are put out during the Summer, kids love jumping off of them, and adults enjoy sunning on them. Don’t forget to buy your beach/pond sticker before arriving. You can purchase a sticker at the front desk.